Many of you are local, brick and mortar businesses. You not only need to drive online traffic, but you need to drive foot traffic as well. 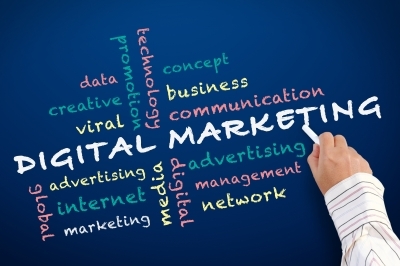 Integrated online marketing strategy and direct marketing strategy is even more important. Now you should add mobile to that mix. We’ve talked a lot about relevant content. But how are you using this wonderful content you’re creating? Most of the messages you create will go on your website. The core pages (homepage, services, about, contact) will be static, but you should also have a spot on the homepage that highlights news and promotions. Make sure to list your website with Google Places and Yelp. 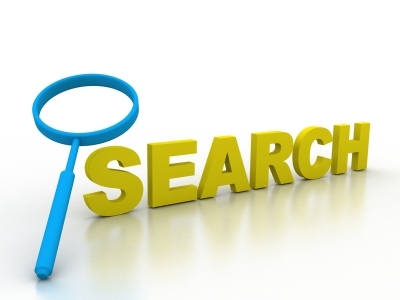 These are popular sites people turn to find local businesses. 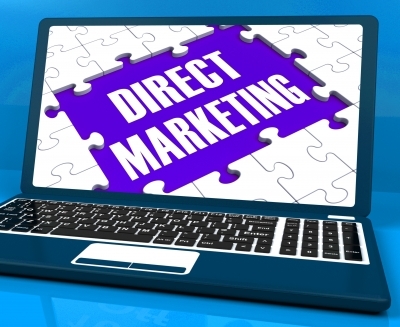 Any direct marketing mailings you use to generate sales should include messaging you have on your website. The promos, highlights, and especially keywords. Also include your website and social media urls. 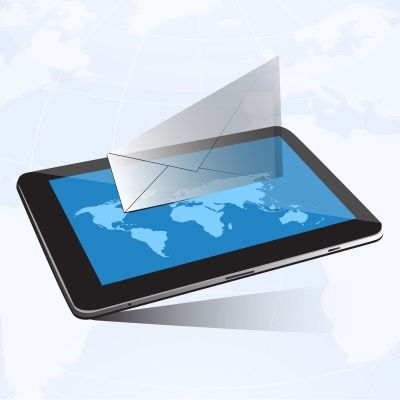 Emails, like your other content, should be informative and relevant but more so here. Intermix blogs and articles combined with promotions. If you can, design your email so it mimics your website aesthetics. Make sure to include your physical address along with your website and social media urls. You should have a mobile website. The easiest way to do that is with responsive web design, otherwise you’ll have to create one. Mobile sites should use the same keywords you use on your desktop site. The difference is that your mobile site content is condensed. Make your contact info (phone number and address, even a map) easy to find. Also make sure you claim your business on FourSquare. Include a description, your phone number, hours of operation, website, and services. To drive more foot traffic, include a special to attract people to stop by.